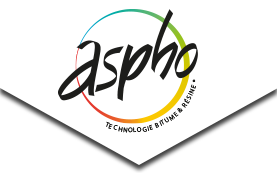 ASPHO manufactures paints and decorative surfacing products tailored to a variety of needs and specific technical requirements. They are water-based, VOC-free, easy to apply and fast-curing. They adhere to all types of clean substrates and are available in a wide range of colours. 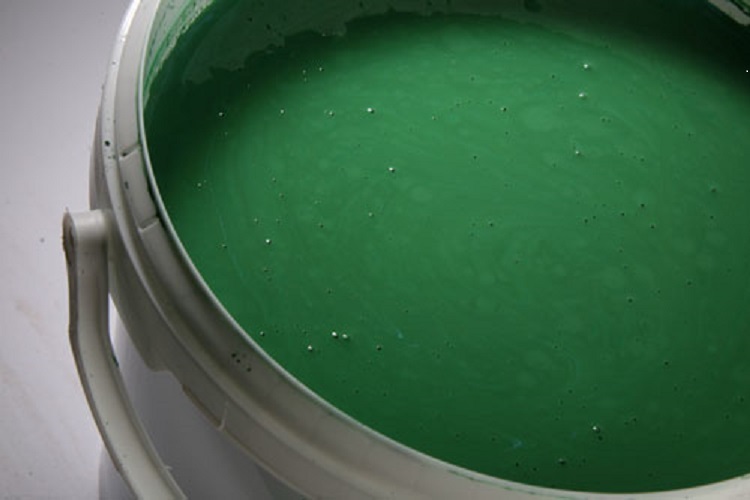 Solvent-free, anti-slip, water-based elastic paint.